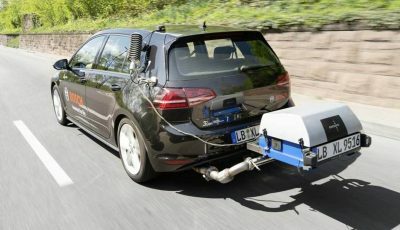 Here comes an new Panamera V6 competitor and its from Porsche’s parent company VW. 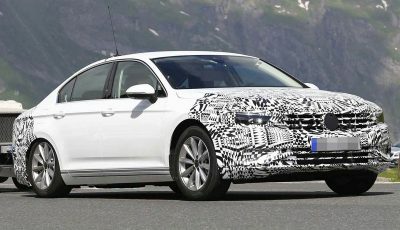 News just in that Volkswagen has confirmed it will produce a high-performance flagship version of its new Arteon sedan that will go head-to-head with cars like the Kia Stinger GT. 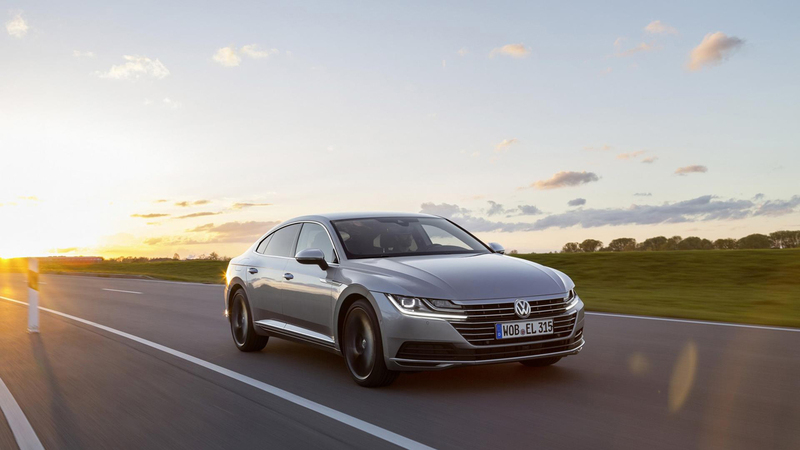 Set to be powered by an all-new twin-turbo 3.0-litre V6, the Arteon will produce 301kW. 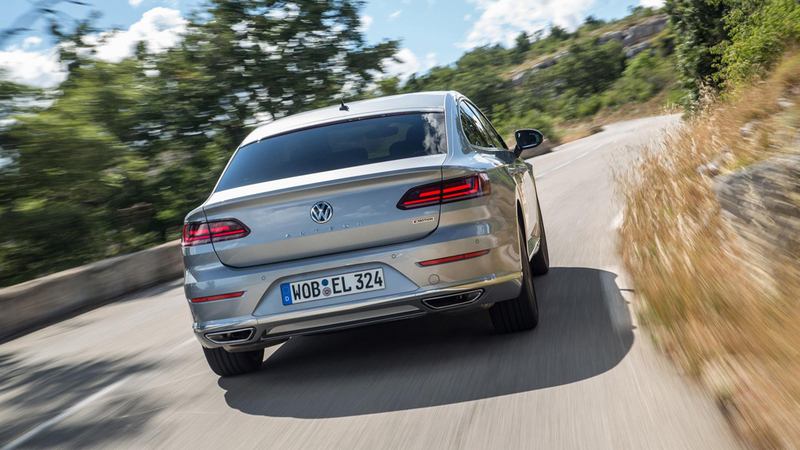 Together with this entertaining engine will be the Arteon R’s 4MOTION all-wheel drive system to allow this sports sedan to reach 100km/h in less than 5 seconds and have a top speed limited to 250km/h. 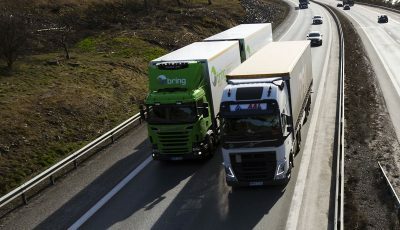 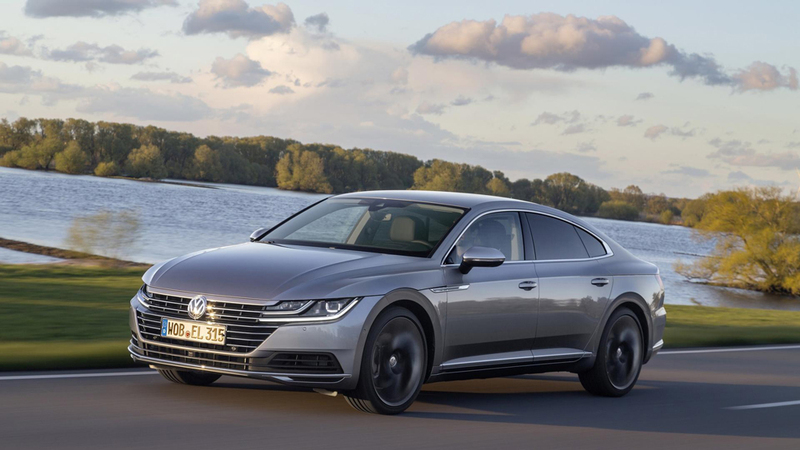 It will also be capable of oversteer thanks to its latest-generation Haldex AWD system, and testing is already well under the way with a prototype Arteon already running the new powertrain.